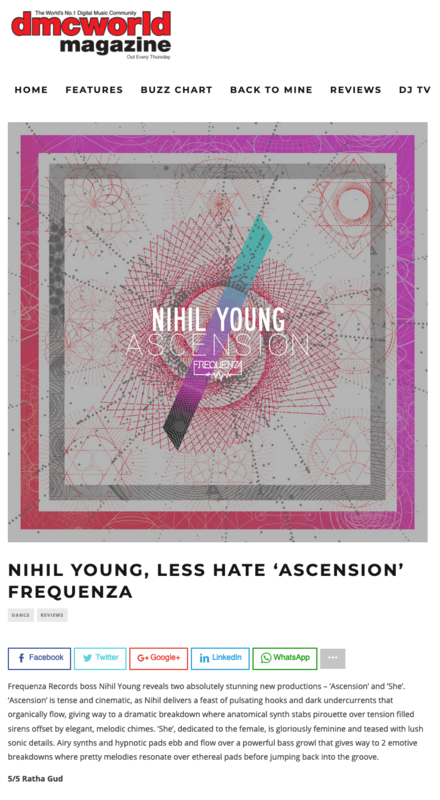 Frequenza Records boss Nihil Young reveals two absolutely stunning new productions – ‘Ascension’ and ’She’. 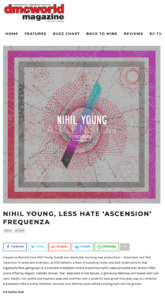 ‘Ascension’ is tense and cinematic, as Nihil delivers a feast of pulsating hooks and dark undercurrents that organically flow, giving way to a dramatic breakdown where anatomical synth stabs pirouette over tension filled sirens offset by elegant, melodic chimes. ’She’, dedicated to the female, is gloriously feminine and teased with lush sonic details. 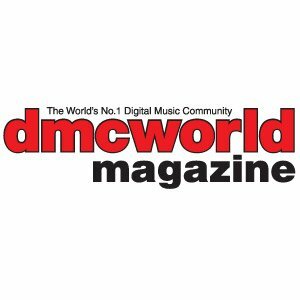 Airy synths and hypnotic pads ebb and flow over a powerful bass growl that gives way to 2 emotive breakdowns where pretty melodies resonate over ethereal pads before jumping back into the groove.